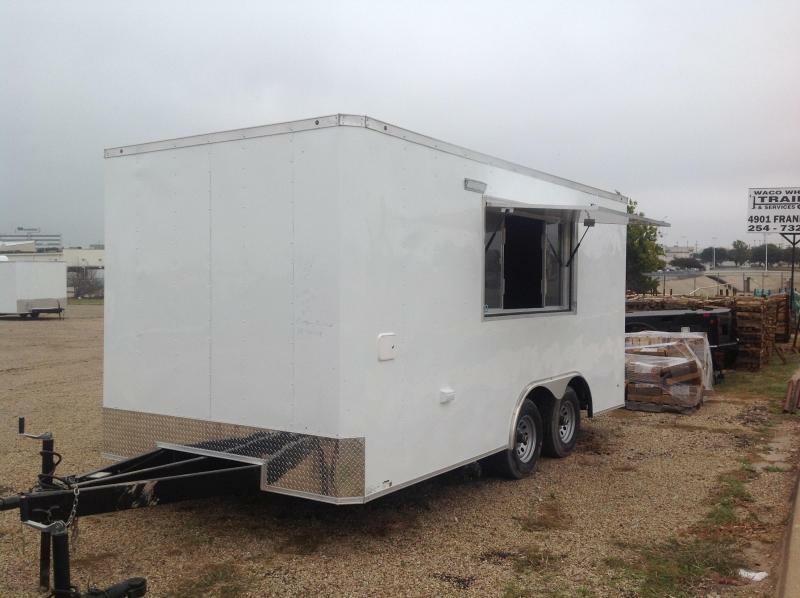 Topline food trailers are constructed of TOP quality material available and are built in Texas. Manufactured on an assembly line, in the U.S., to national safety and trailer code. Our trailers go through a quality control test/inspection before delivery! When you buy from us you can buy with confidence!! We are committed to customer service and satisfaction. We specialize in food trailers, concession trailers, BBQ smoker trailers, taco trailers, shaved ice trailer and any custom trailers. We have the best trailers and have the most satisfied customers. We look forward to meeting you and building the trailer you need at the price you need. We offer top of the line turnkey services. Your trailer is designed, supplied, built, and installed fully complete and ready to operate. With our turnkey service it’s just two easy steps for you. Turn the key and open the door. Your trailer is an extension of you, so make it your own. 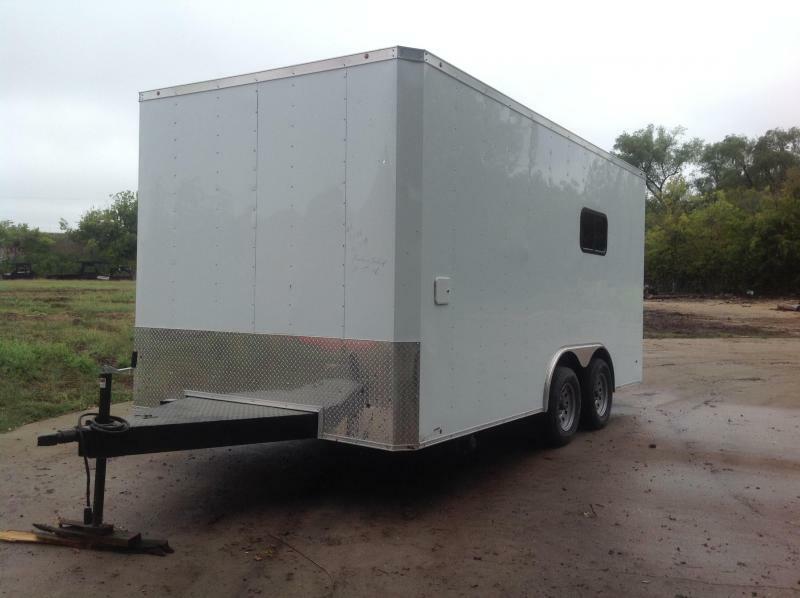 We can customize a new trailer to make it stand out from the crowd, or something to just fit your needs. We’ve got everything that you need to turn that dream into reality. Tired of looking and can’t find what you’re looking for, just contact us and we’ll create a custom accessory solution for you. Contact Topline today to request a FREE custom quote and CAD. 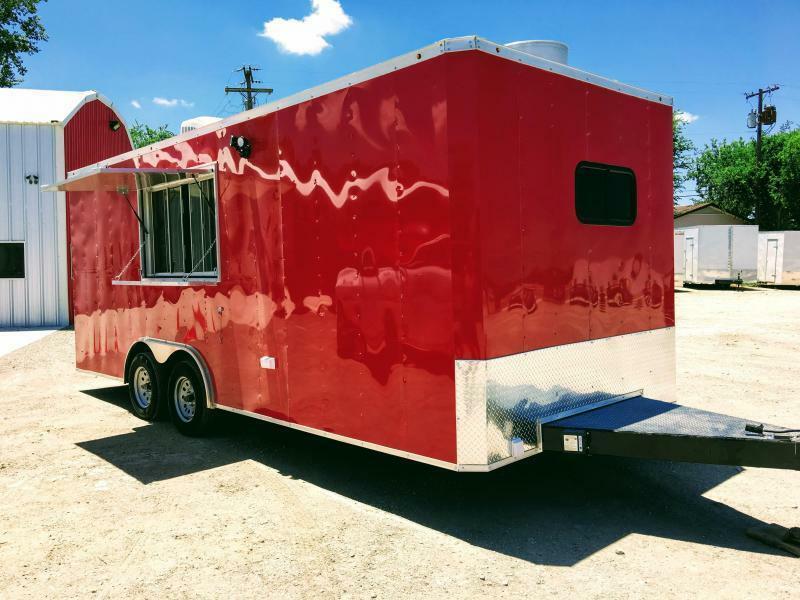 Customize your Dream with a Topline Food Trailer! Looking for that perfect trailer? We have some awesome trailers in stock and ready to go now in all sizes! Call us today so you can visit a dealership near you or browse through our display of stock ready to go trailers. Start enjoying your trailer today!